Our virgin BALANITES OIL is extracted from the seeds of the desert dates in the Savannah (from Soudan to Burkina Faso) and remain crude, without any refining process. The virgin crude oil is then stabilized by Vitamin E addition. 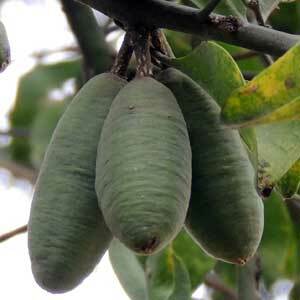 The fruit contains high ammounts of saponins, that confers fungicidal and anti-inflammatory properties. Anticancer, antiviral and antimicrobial properties has been showed , and in-vivo surveys have demonstrated the absence of toxicity for this beautiful african oil.